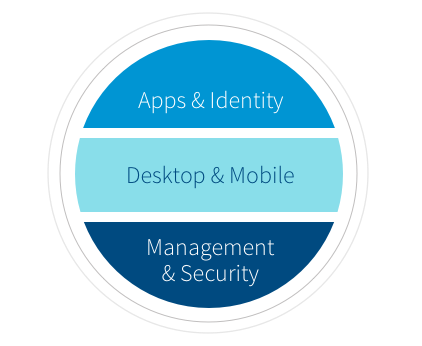 Enterprise mobility platform that keeps your users productive and simplifies management and security for IT. We have a solution for all your end-user computing needs. Choose to work with us and leverage the power of the complete VMware End-User Computing portfolio to drive digital transformation for your organization. We’re always a step ahead with the latest mobile innovations. Take their word for it. Analysts recognize us as the leader – year after year. 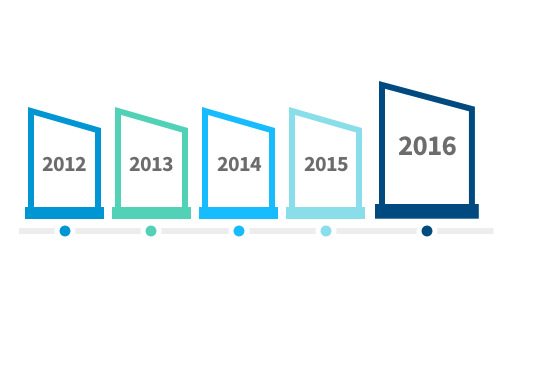 Industry analysts consistently rank AirWatch as the clear choice for EMM year after year. Our platform is perfectly positioned to help your business prepare for the next generation of digital transformation. Your business has room to grow. And we make it easy. Your mobility initiatives continue to evolve. 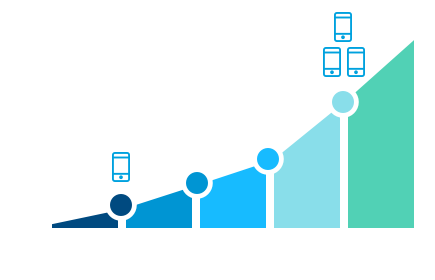 AirWatch is built from the ground up to seamlessly scale as your deployment grows in numbers and complexity. Our platform is flexible and plays well with others. We’ve built the most comprehensive mobility ecosystem in the industry so that our platform easily integrates with your existing infrastructure. Simply plug-and-play to make the most of your current investments. We enable security beyond the endpoint. 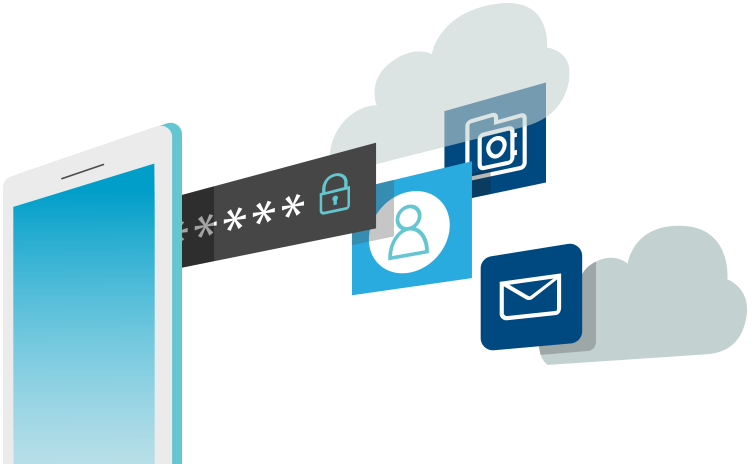 Our multi-layered approach to security encrypts sensitive company data and secures access from the user all the way to the network.